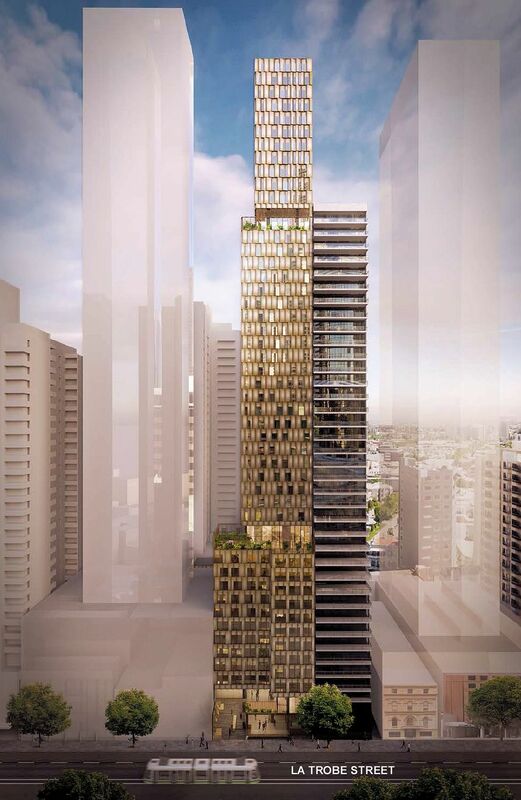 Friends, Melbourne NEEDS YOUR HELP. 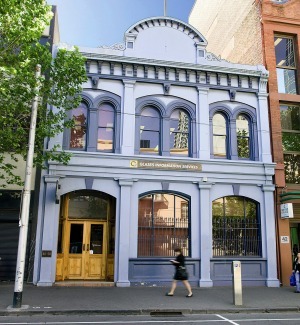 The gorgeous former Burton's Carriage Workshop on La Trobe St is under threat. To be replaced by ... well literally nothing. 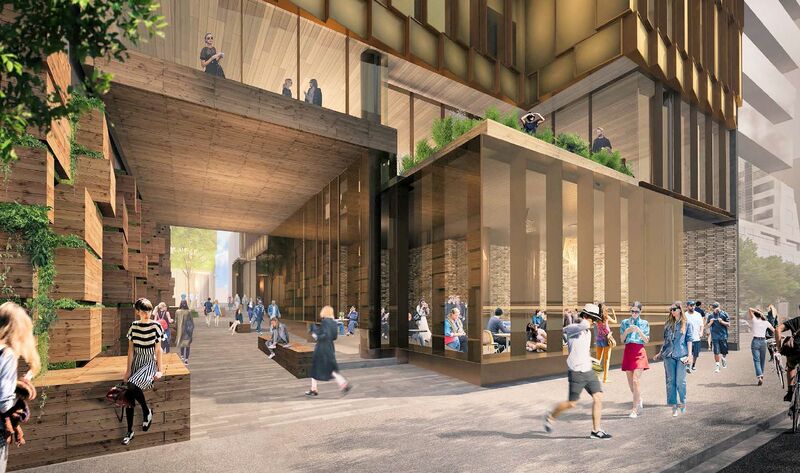 A 'laneway' that's essentially thinly-disgiused car park access for ANOTHER apartment tower. Burton's Carriage Workshop dates to 1868 and is of a truly unique decorative form. 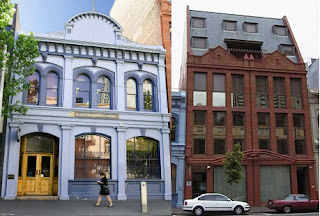 However it was left unprotected when Council decided to ignore the advice of its own heritage experts in allowing the demolition of it's twin buildings at 40 La Trobe st for an apartment tower and ignoring calls to protect the rest of the streetscape. We need the Lord Mayor to hear loud and clear that the people of Melbourne, his electors OPPOSE THIS DECISION. Please SHARE this TO YOUR OWN FACEBOOK and let all your friends know to do likewise. Council needs to hear the loud unequivocal voice of the people. Can you lend your voice?